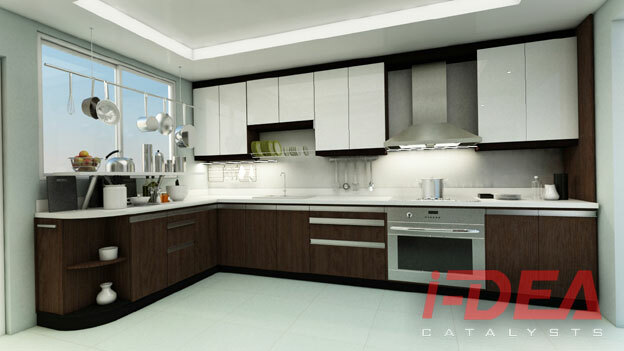 Trying to put together kitchen cabinets is something that many people get overwhelmed by; purely on the basis that they underestimate the job. 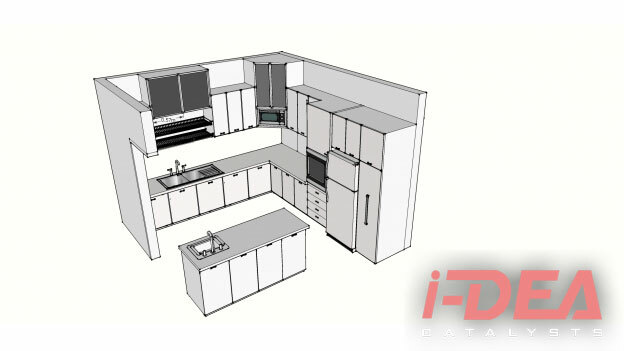 This is a challenging thing to get right and when you spend a fair amount of your time trying to deal with kitchen cabinets and put them all together you can find that the whole job just becomes a bit too much. 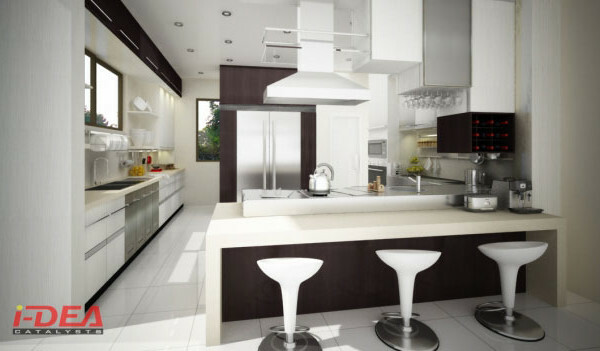 Always take a step back before you commit to any placement and organization plans. 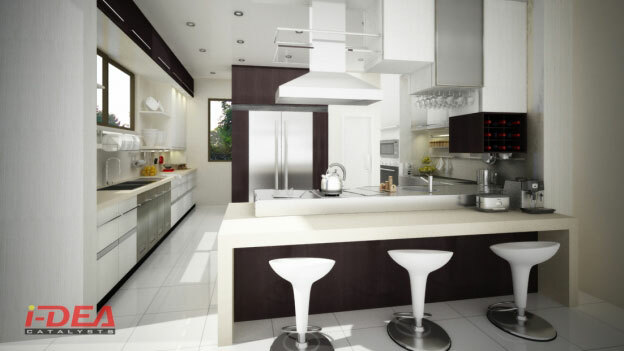 Always take the time to look at it a bit more and from various angles, as nothing is worse than starting and then realizing that you absolutely hate the design! 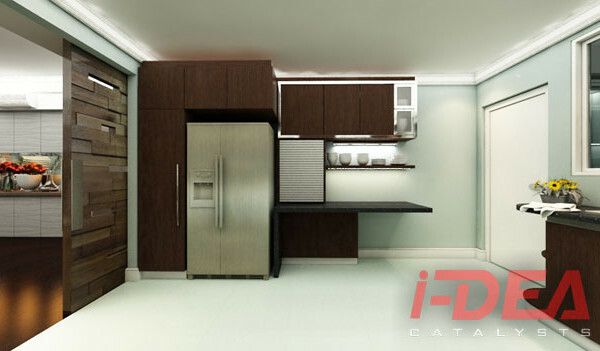 Never be afraid to try and get a bit creative when you are organizing – if you come up with an idea that you love and you feel it really works then you are more likely to stay at it. 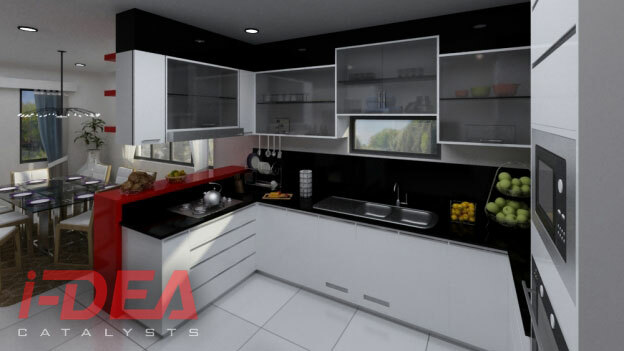 A basic, organized and functional design is likely to lead to more disrepair when you are getting on with it in the future. 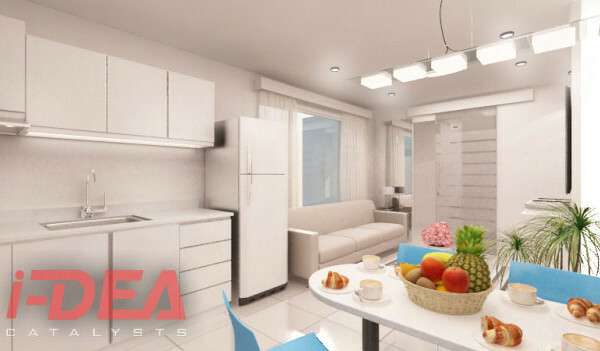 Plan now and avoid problems later! 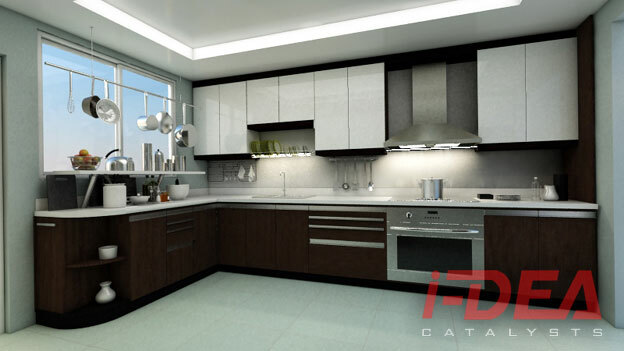 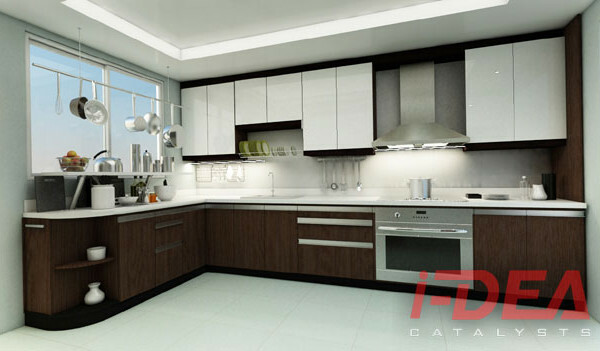 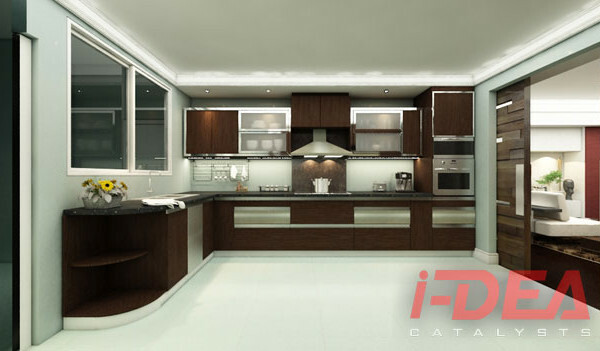 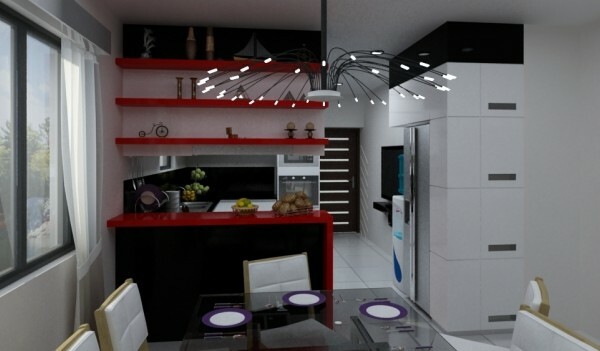 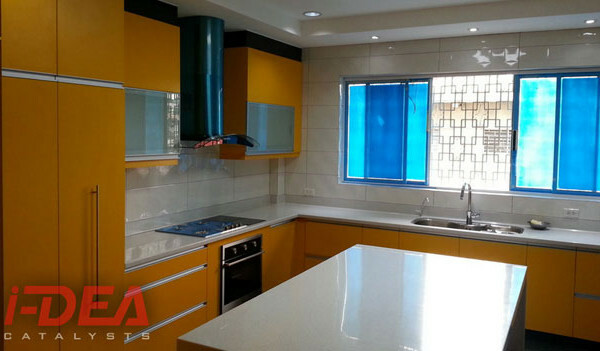 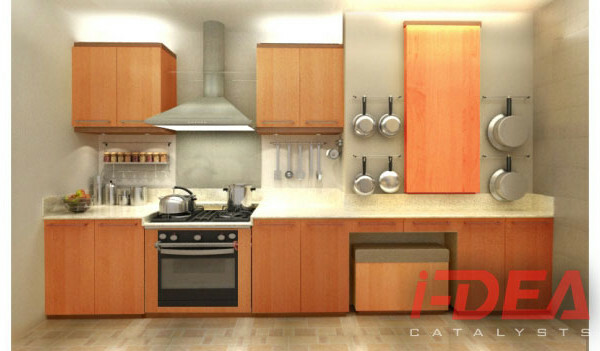 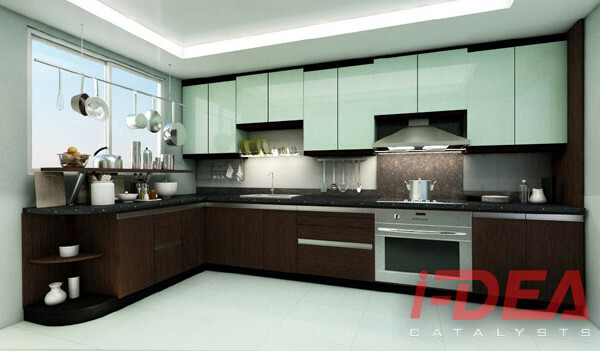 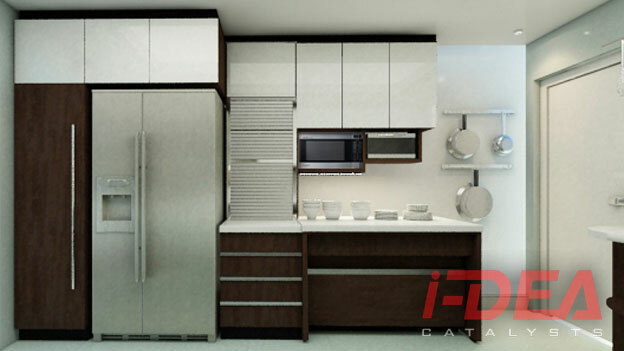 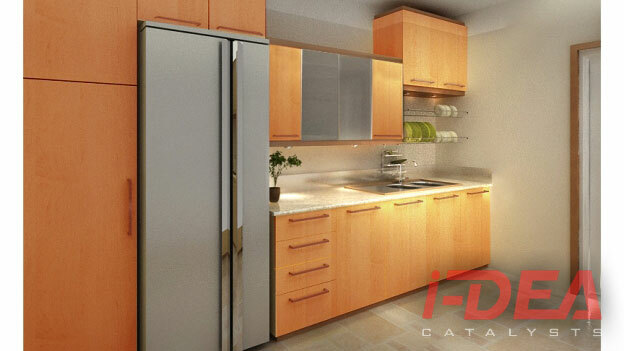 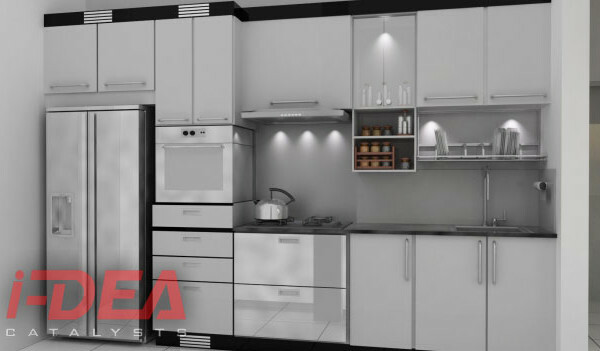 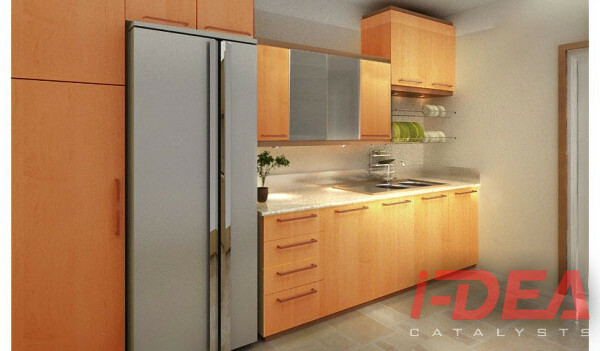 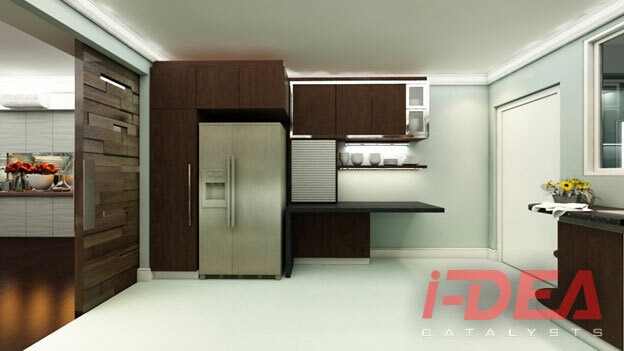 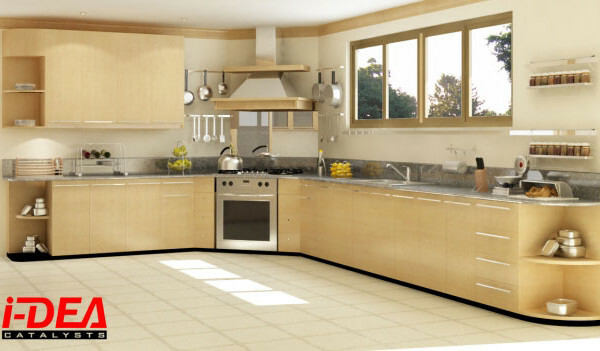 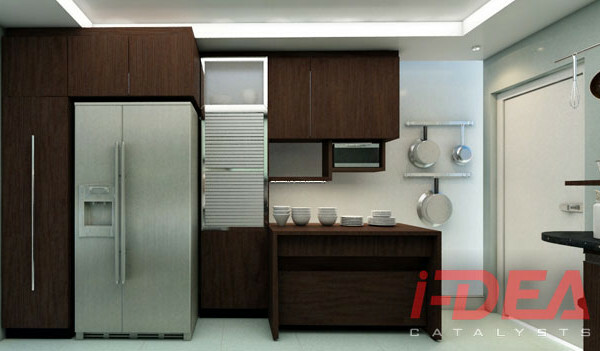 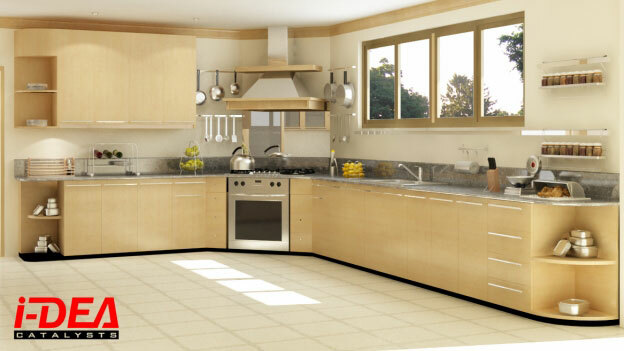 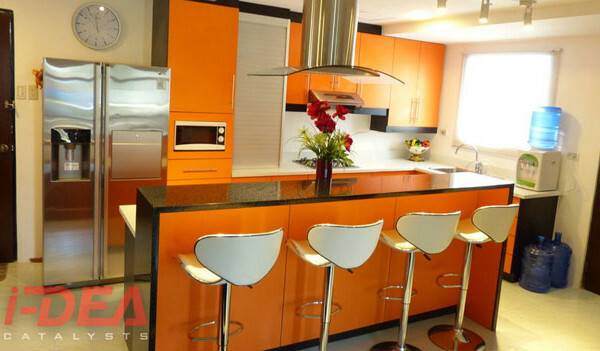 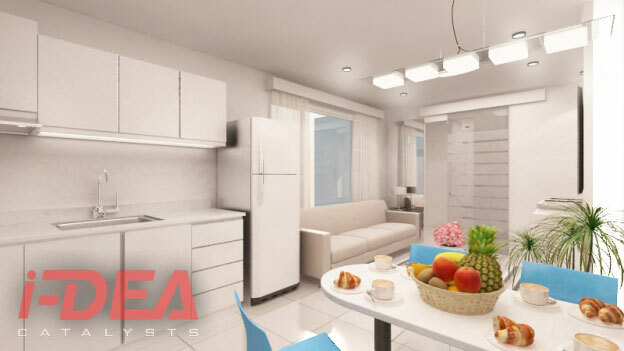 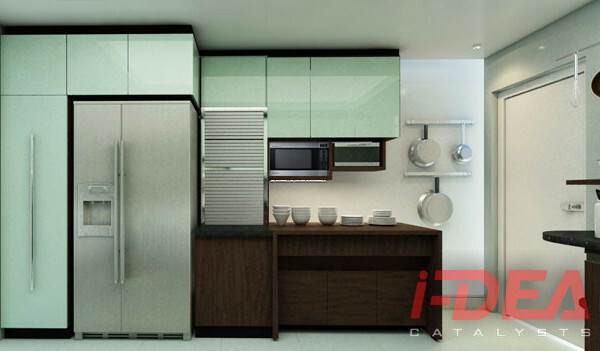 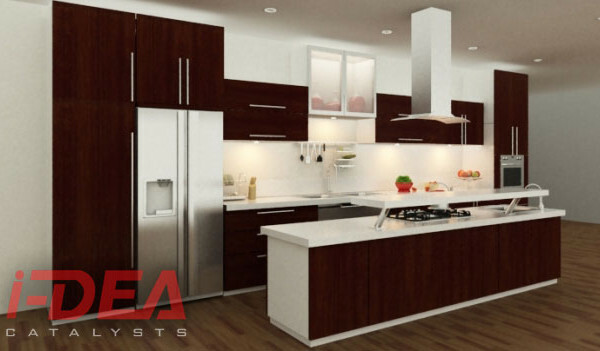 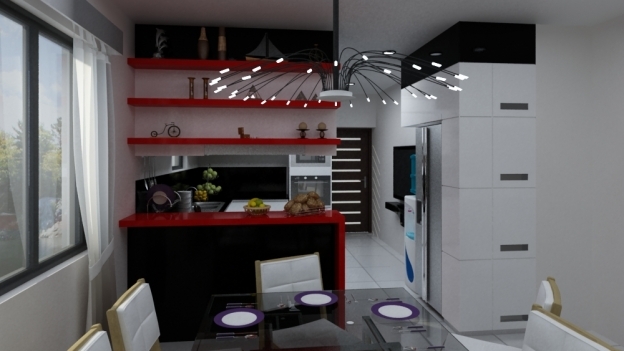 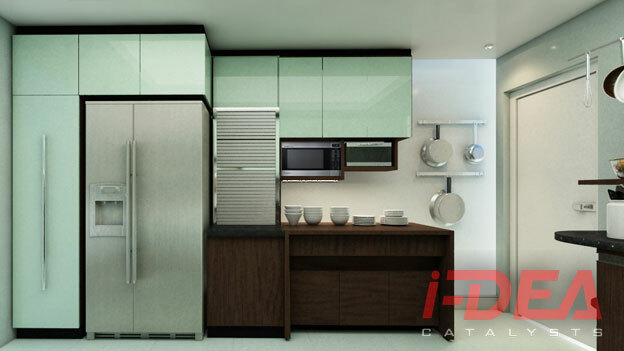 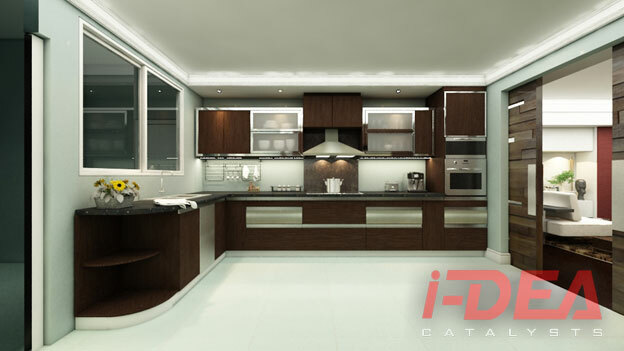 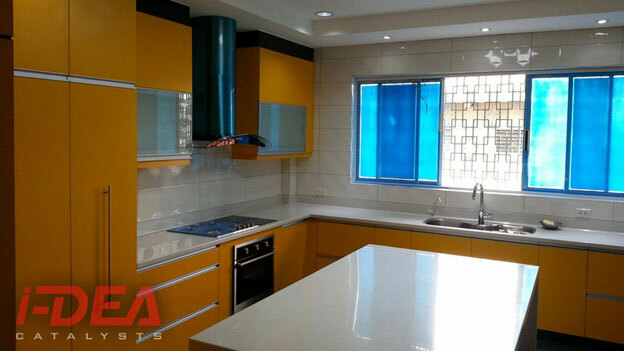 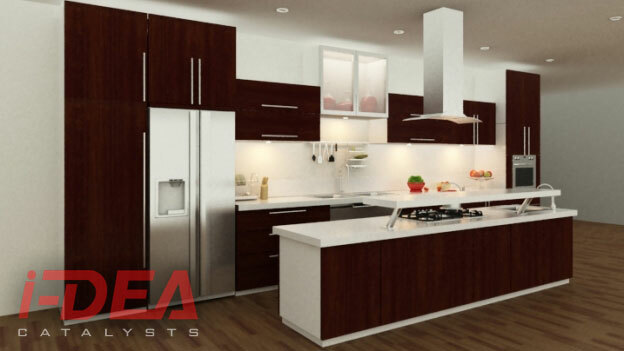 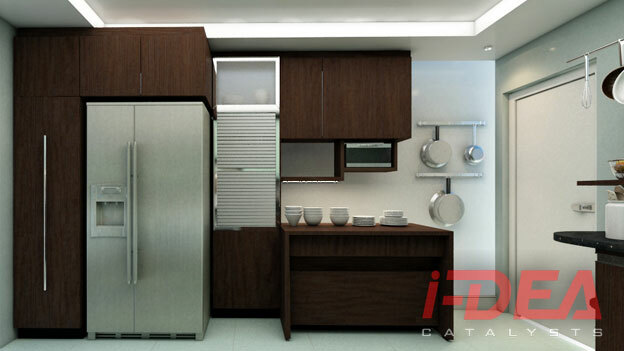 Do you need a supplier of modular kitchen cabinets in the Philippines? If so, feel free to contact us so we can design and fabricate your dream kitchen.